a cold, snowy, harsh beginning and a mild, pleasant, warming end. The "in like a lion" part compares the fierce weather at the start of March to the fierceness of a lion, and the "out like a lamb" part compares the mild weather at the end of March to the mildness of a lamb. 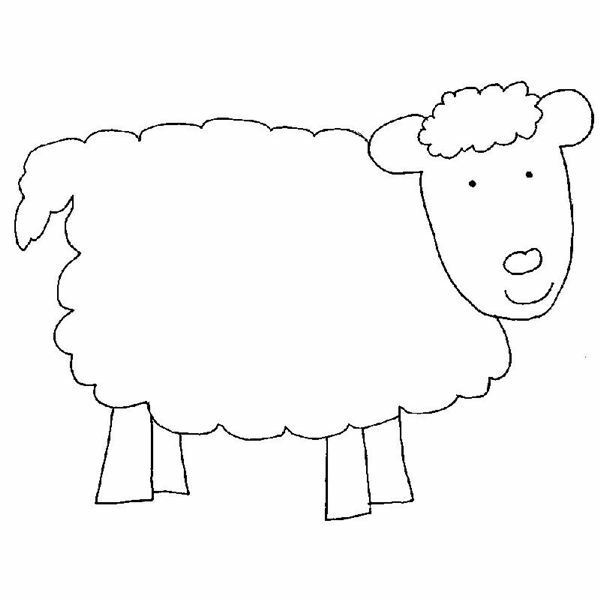 Preschools will love learning about this March idiom with an "in like a lion, out like a lamb" craft. Making a calendar for the month of March with an "in like a lion, out like a lamb" theme is a fun craft that reinforces a lesson about days, weeks, and months. Preparation: Print out enough lion, lamb, and March calendar printables for the entire class. Calendars can easily be made with Microsoft Word. Instructions: Give each student both printables, a calendar, and a sheet of construction paper. 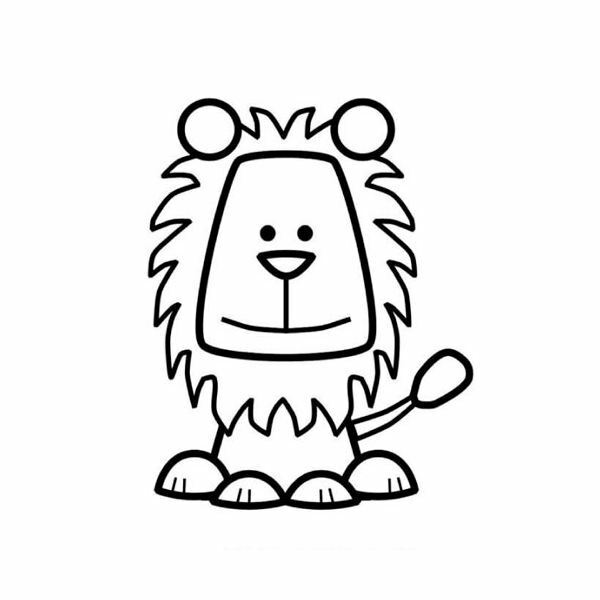 Have the preschoolers each color a lion and a lamb printable. Help the children cut out the animals with safety scissors. Use the glue to attach the calendar to the middle of the construction paper. Glue the lion at the top of the calendar and the lamb at the bottom. Help the preschoolers mark any special dates on the calendar such as St. Patrick's Day. 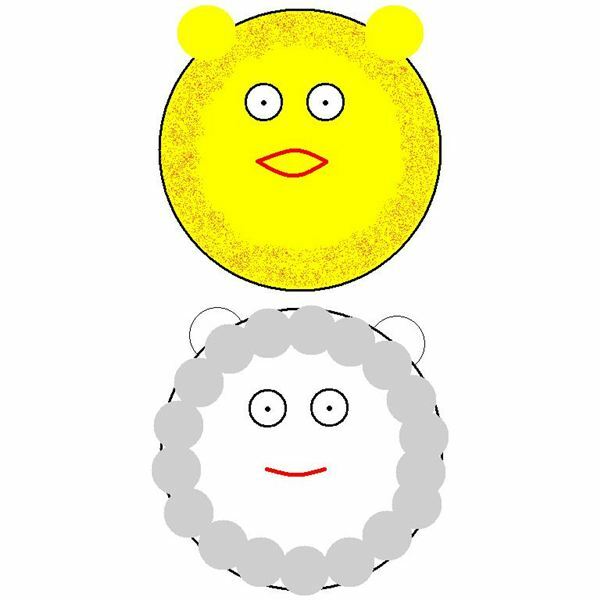 Creating a lion-lamb craft from a single paper plate is a fun way to remind preschools about the changes in weather in March. Preparation: Glue the yellow and white construction paper together. Cut the paper into circles. Instructions: Instruct the preschoolers to paint one side of the paper plate. Use orange paint to create the lion mane around the outside inch of the yellow side of the plate. Allow the paint to dry thoroughly. Glue the construction paper circles onto the painted side of the plate with the yellow facing out to form two ears. Glue two googly eyes onto the plate to form eyes. Use red paint to create a mouth. Allow the lion side to dry completely. Flip the plate over. Glue cotton balls around the edge of the white side of the plate. Glue two googly eyes onto the plate to form eyes, and use the red paint to create a mouth. Allow the lion-lamb craft to dry thoroughly. The idiom "March comes in like a lion and goes out like a lamb" refers to the drastic change in temperature and weather during the month of March. Young children will love learning about this saying by making an "in like a lion, out like a lamb" craft for preschoolers.